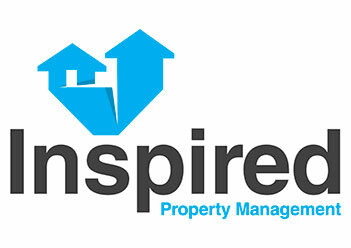 Inspired Property Management, is one of Yorkshire’s leading residential block management firms specialising in leasehold property managing services for Developers, Landlords, Residents Management Companies (RMC’S) and Right to Manage Companies (RTM’s) throughout the North and South of England. Using our wealth of experience we are proactive in solving any issues with your block property management requirements. By creating tailored monitoring and maintenance schedules we will ensure your property asset value is retained and upheld. You will benefit by using our comprehensive professional service with the latest accounting and budgeting software, which can report on every factor of your property management and maintenance. 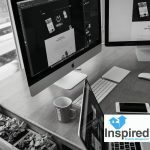 Inspired Property Management ensures transparency with all fees and arrangements, promoting trust and clear communication between all parties involved in the managing of the property. 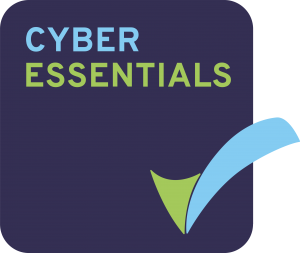 Regulated by the RICS, members of ARMA and The Property Ombudsman, you have the guarantee and assurance of our professional, high quality services and we will always operate in accordance with the RICS Service Charge Residential Management Code of practice. Annual service charge accounts including collection of ground rents where contracted to do so. Daily maintenance matters and redecoration works of communal areas and arranging settlement of accounts. Arranging and supervising maintenance accounts for all plant and equipment. Arranging when necessary, in accordance with the lease, quotations for both scheduled and unscheduled building works and repairs. Liaising and management of all service companies, contractors and public utilities with regard to such works. Full involvement and project management with all major works as required under the terms of the lease. Entering into employment contracts with staff as appropriate and effecting supervision of such staff. Making agreed visits per annum to the property and working in partnership with the block Managers to ensure smooth day-to-day running. Instructing solicitors on behalf of clients in relation to service charges or other matters. Arrange details of insurance premiums and also recovery of relevant amounts from each leaseholder via the service charge. Administering advance reserves or sinking funds and the maintenance of any banking accounts specifically opened for that purpose. All such monies collected are placed in an interest bearing account with interest to the fund and not to the individual lessees. Checking compliance with terms of leases and statutory requirements. Producing an annual estimate of expenditure for service charge purposes and contributions to reserves. Producing a forward forecast for internal and external refurbishment as per the terms of the lease. Full co-operation is given to owners, residents, agents and solicitors in the event of a unit’s change of ownership. The attendance at Managers meetings as well as the Annual General Meeting (if required) and regular reporting on block affairs, commenting on the state of repair, decoration and any other relevant matters. 24 Hour maintenance and emergency line for all residents to a property professional that will come out in an emergency 24 hours a day, 365 days a year. Carry out licenses to alter the lease extensions on behalf of our residents.